I have been using Gransfors axes for many years now and there’s no doubting the quality of what you get. 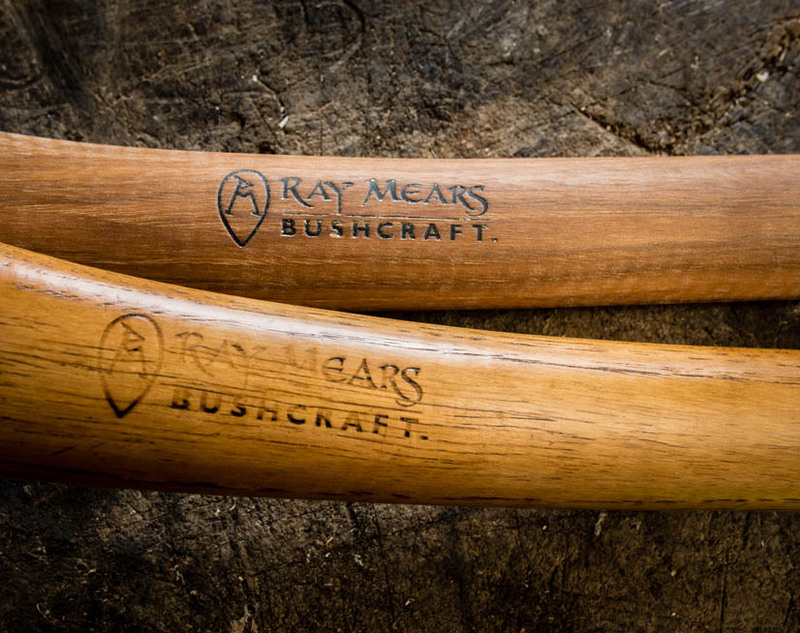 Hand forged in Sweden by blacksmiths of great experience they are tools to use, cherish and pass on. What comes out of the box however, may be a little different from the nurtured and well-worn implements that you will see put to work by our instructors. From time to time people comment that the helve on the axe that they have just bought doesn’t display the patina that they may have seen on other axes and this is true. Gransfors make strong working tools that are good to put to their intended task from day one but it takes time for your axe to pick up the distinctive marks and wear that make it your own. This entry was posted in Bushcraft Clothing & Equipment, The Woodlore Team and tagged axes, camp craft course, Gransfors, handle maintenance, keith whitehead, woodlore on April 10, 2018 by Woodlore Team.